An example of 1 of over 30 instructional videos used throughout the course. 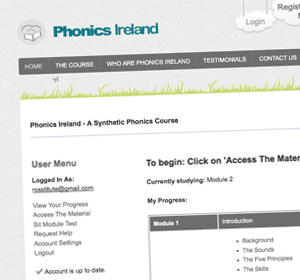 The Phonics Ireland Online Course is provided to the general public at no cost. Welcome to the Phonics Ireland Synthetic/Linguistic Phonics Course. We are now pleased to offer this professional course FREE to users. As well as two lifetimes spent in teaching, we have been involved in teaching 'proper' phonics for over two decades. As we are both retired, we have decided to present our course free to teachers, to parents, to mentors, to schools, to charities......to all those committed to the promotion of literacy. We are interested in the educational advancement of all young people – but we are particularly committed to the removal of the barriers encountered by girls and women. Education transforms lives and we earnestly hope that this 21st century is the one that finally sees the end of illiteracy – worldwide. We warmly welcome you to the Phonics Ireland Course. What do we need to know to be effective teachers of reading? needs to help students acquire an awareness of the English Language Code. 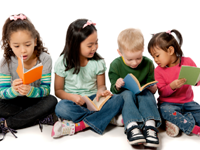 Using only six key lessons and the Phonics Ireland approach you can become highly effective. 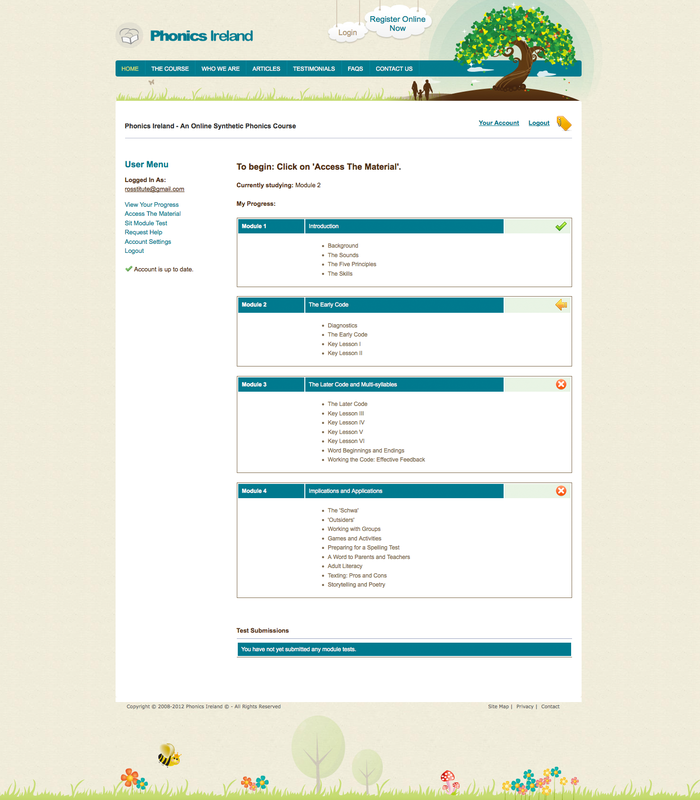 Register Now View the Course Contents & Structure Who Should Take the Course ?